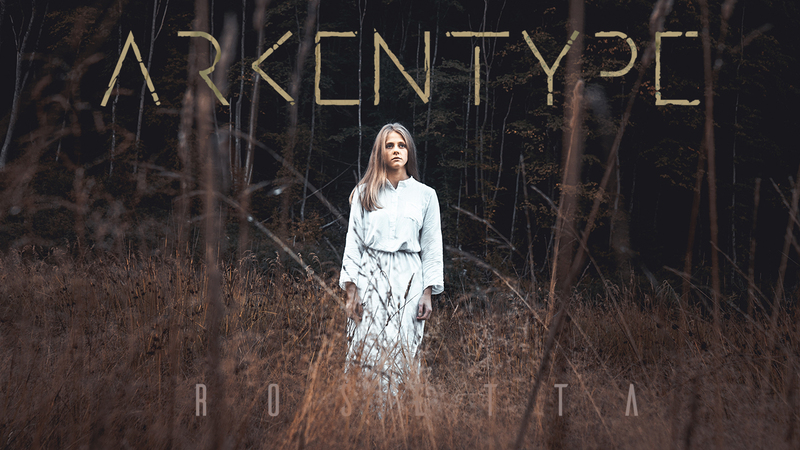 ARKENTYPE showcases a brand new sound with new single and music video «Rosetta». 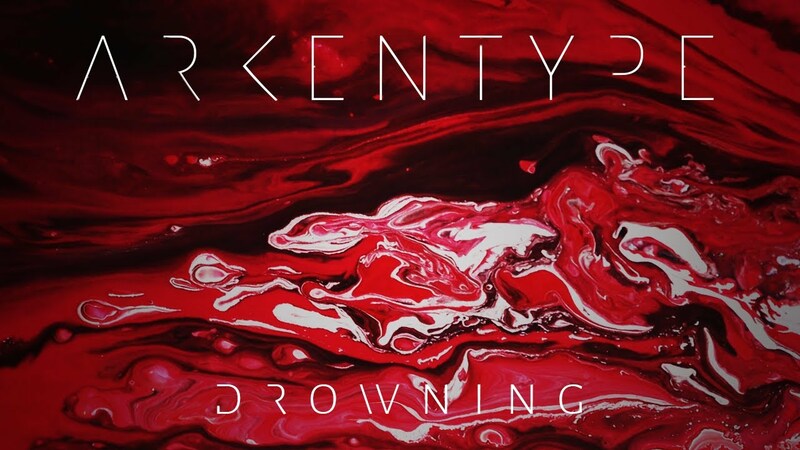 One of Norway’s most promising up-and coming prog acts, Arkentype, shows a whole another level of maturity with their newest single «Rosetta». 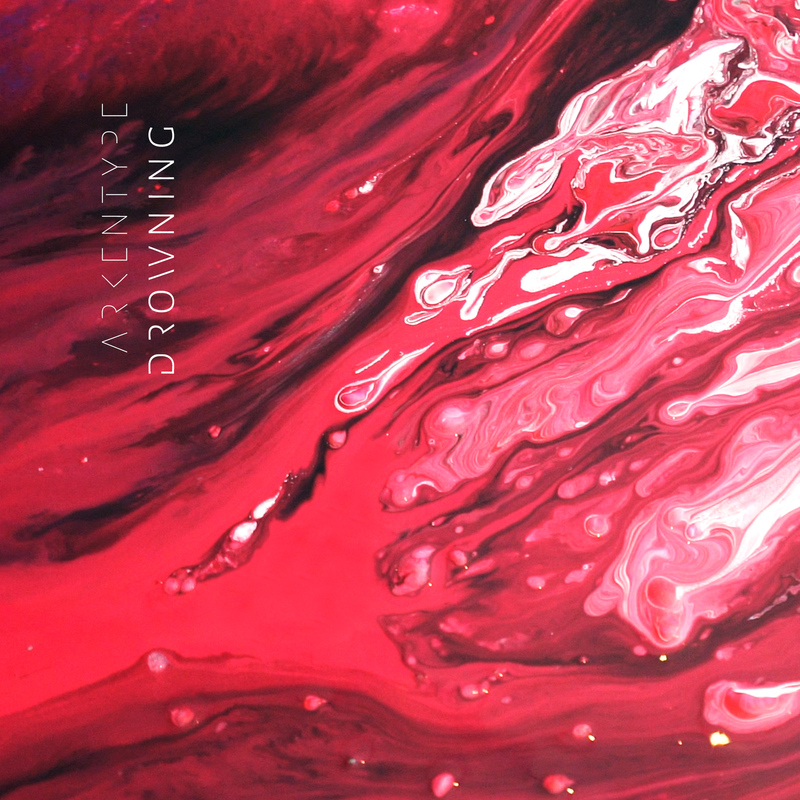 The single was recorded and produced by the band themselves, mixed by Adam ‘Nolly’ Getgood (Periphery, Devin Townsend Project), and mastered by Ermin Hamidovic. Artwork done by Hicham Hamzi. 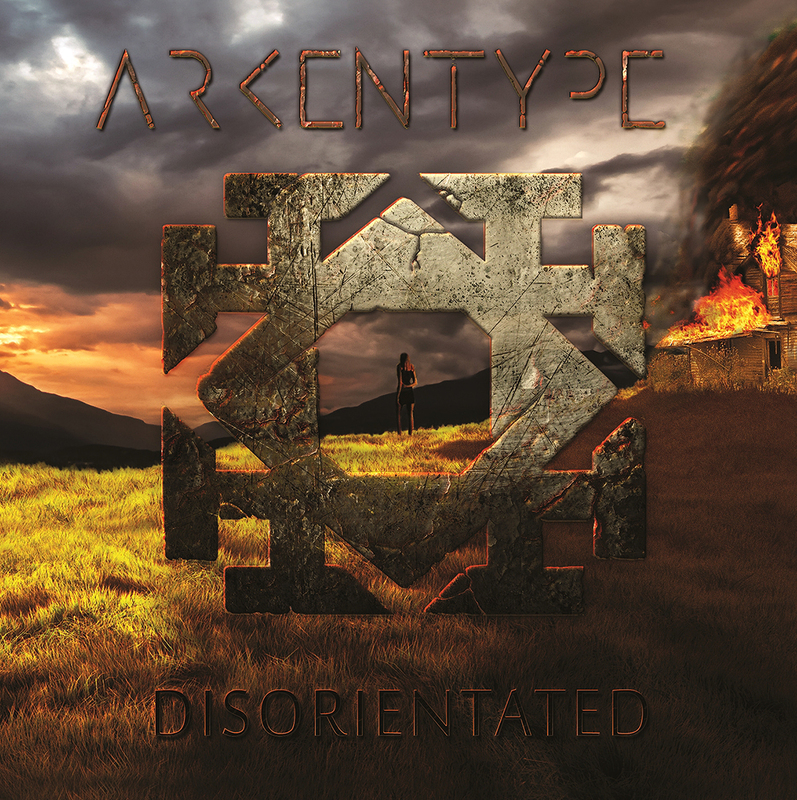 With three new members joining in, and two old leaving the loveable prog-family that is Arkentype, the band shows a whole other side of themselves with «Rosetta». 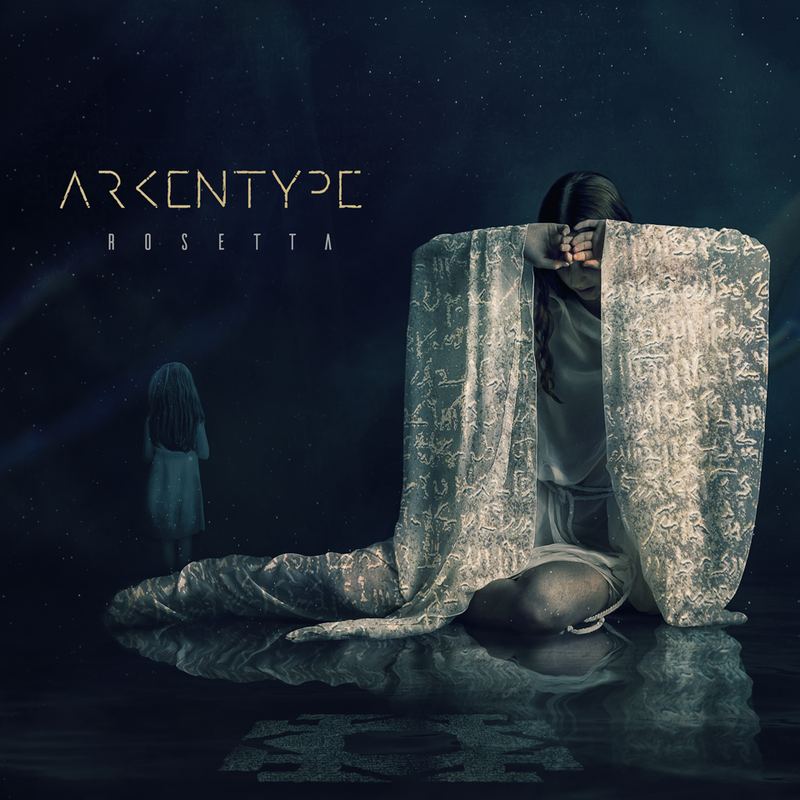 With Rosetta, Arkentype is absolutely going for a tighter sound, combining intricate rhythms with enchanting melodies. The lyrics, on the most abstract level, is about claiming to whatever hurts you in life. Staying inside the comfort zone, clinging to the devil you know. In many ways you could say that this is a natural evolution for the band, expanding on the musical landscape that was introduced in «Disorientated».